Having a party soon? Surprise your guests with great Dino sandwiches. Also highly recommended for your kids lunchbox. Everyone will be jealous! With a roar, a stomp and a chomp! 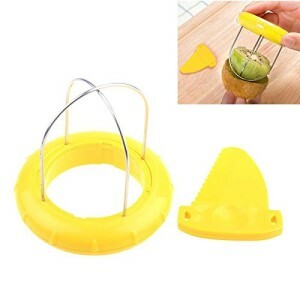 Your little one will gobble up their lunch when you use this super cool dinosaur sandwich cutter. The Dynobytes cutter will remove the crust and leave you with 2 cool dinosaur shaped sandwich halves. Comes in blue and green. 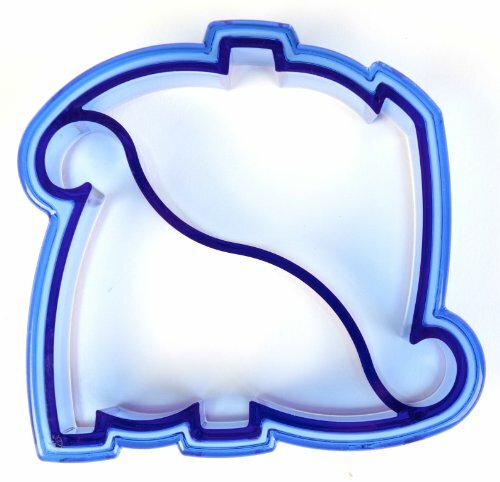 Makes fun party sandwiches; Comes in blue or green; Colors will be randomly selected; Doubles as a cookie cutter. 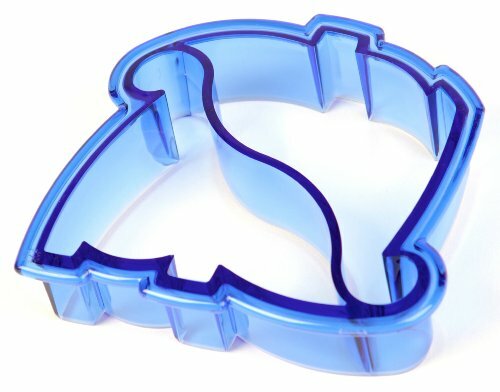 Make lunches a lot more fun with this cute dinosaur sandwich cutter.